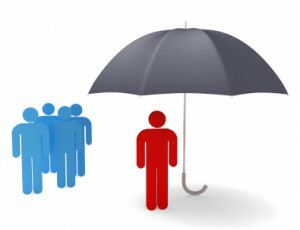 Welcome to Term Life Insurance for Males, where we specialize in obtaining cheap term life insurance policies for men. As independent agents, we help you find the insurance company with the lowest quote for your particular situation. Say you smoke cigarettes or have high cholesterol. All life insurance companies price that differently. Our job is to help you apply to the company who will treat you the fairest and offer you the lowest cost premium. You can compare term life insurance quotes from our various life insurance companies using the instant quote form to the right. We offer insurance policies from only the highest rated companies, rated “A-“ or better from A.M. Best. A few of our reputable insurance carriers are Met Life Insurance, Pruco Life Insurance (Prudential), and Genworth Life Insurance.